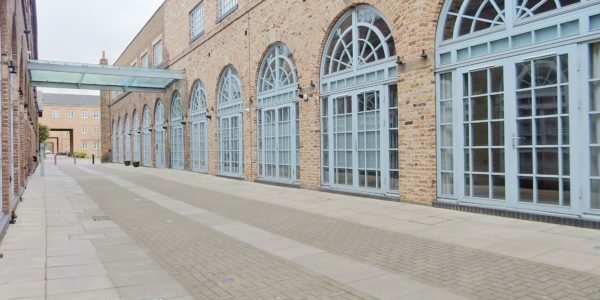 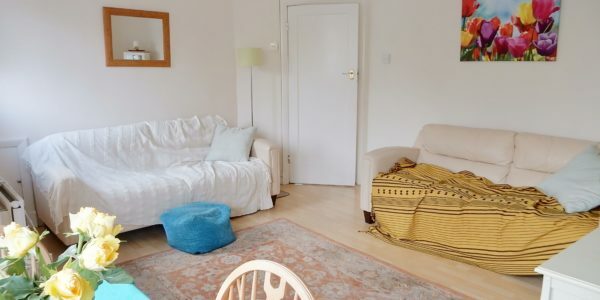 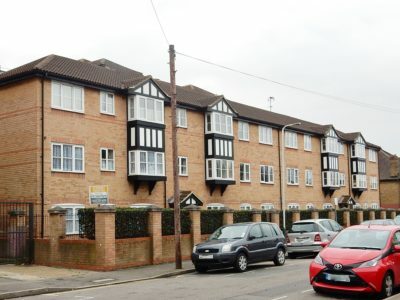 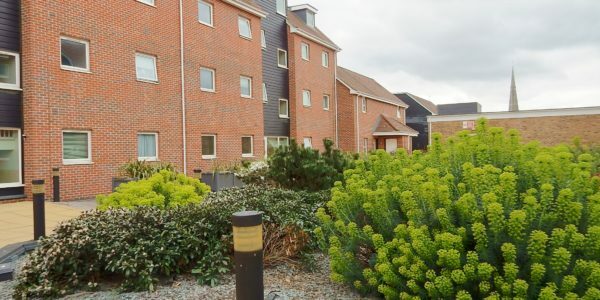 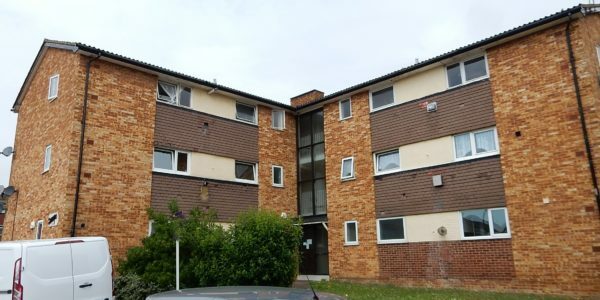 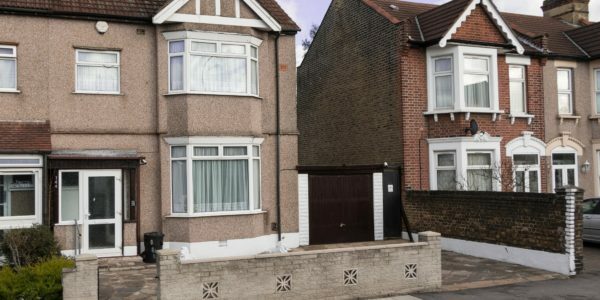 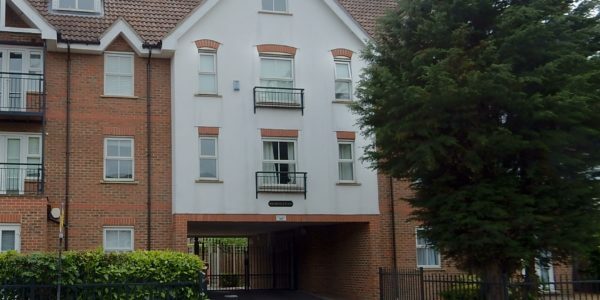 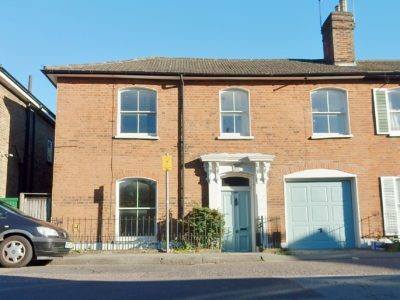 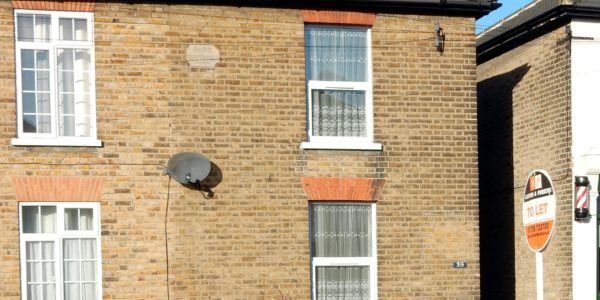 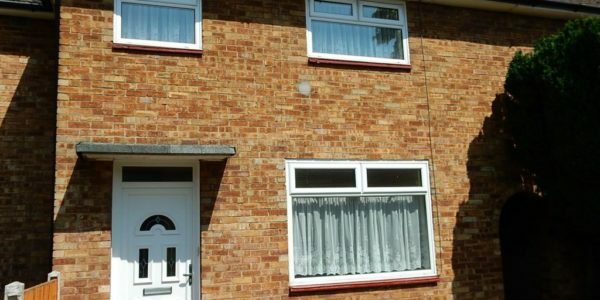 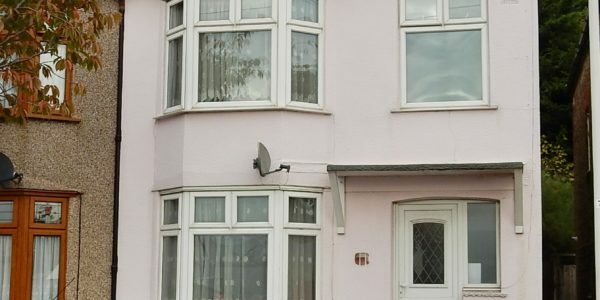 Quirky fully furnished 2 bedroom flat located in perfect walking distance to both Gidea Park and Romford train stations. 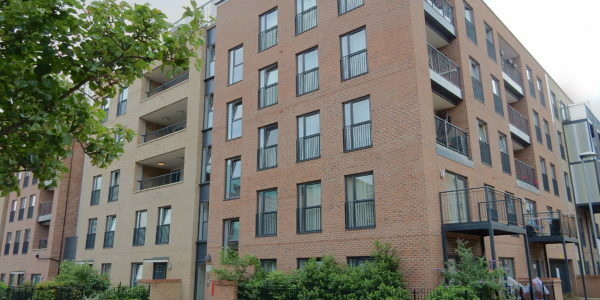 With parking, balcony and access to shared gardens. 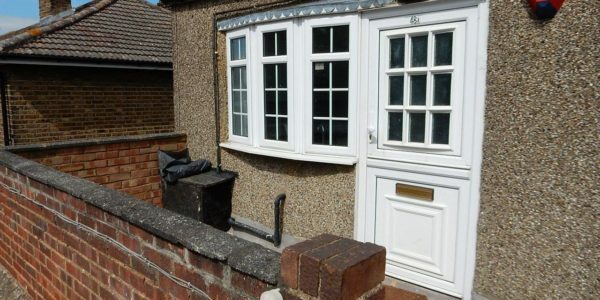 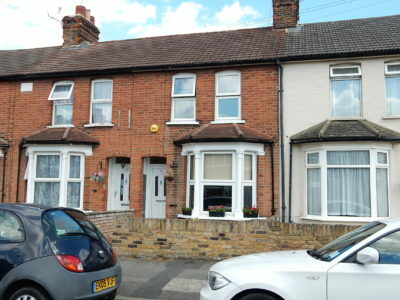 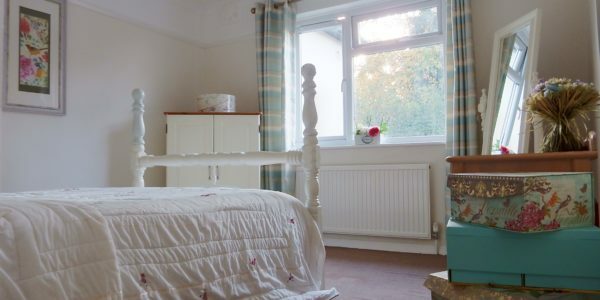 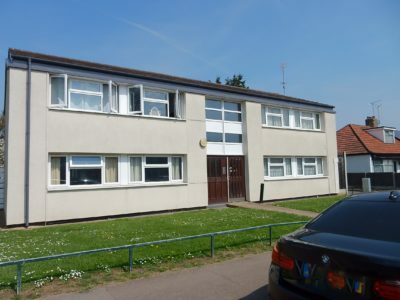 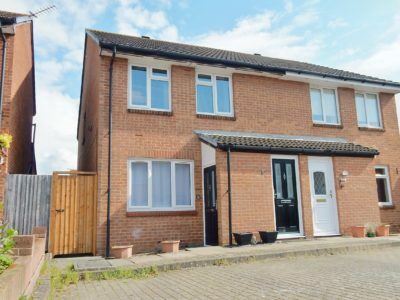 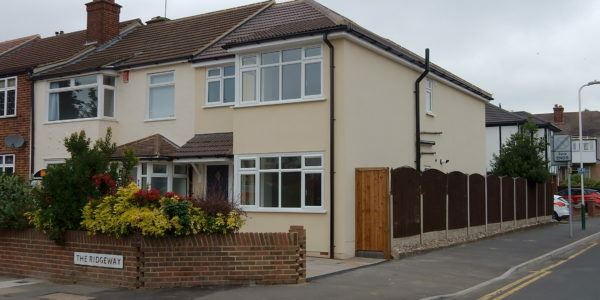 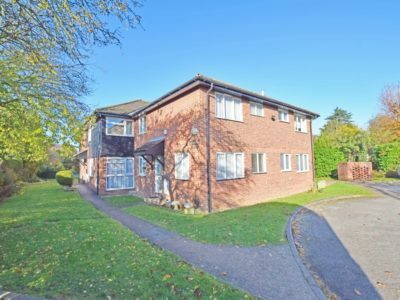 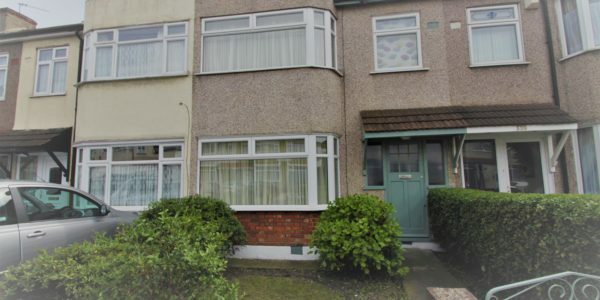 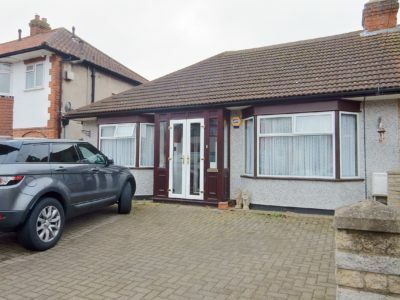 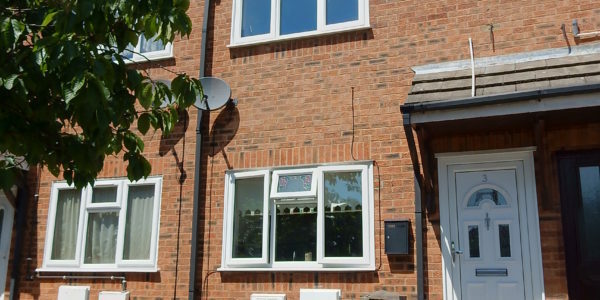 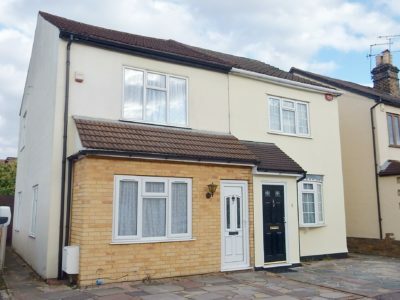 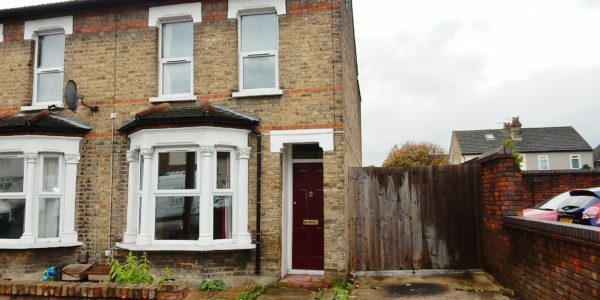 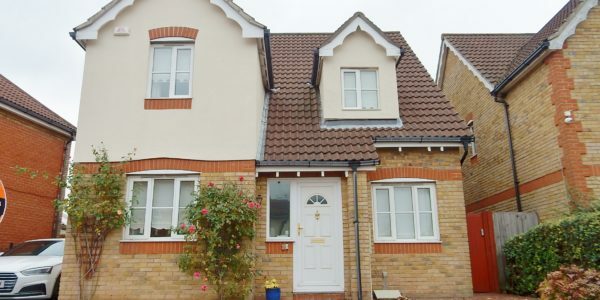 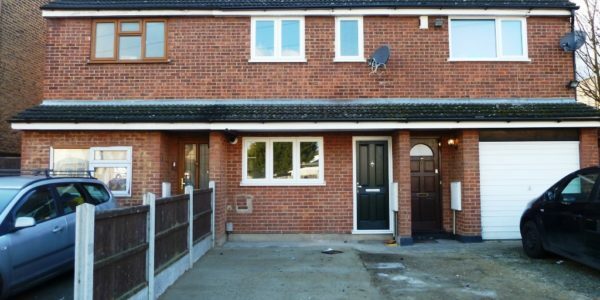 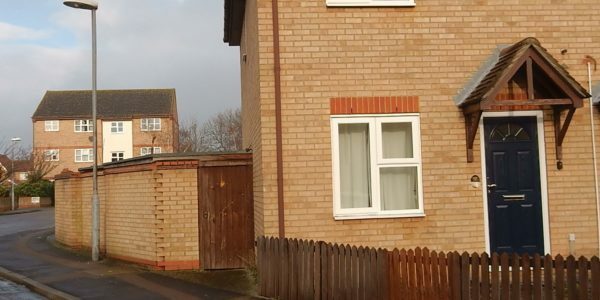 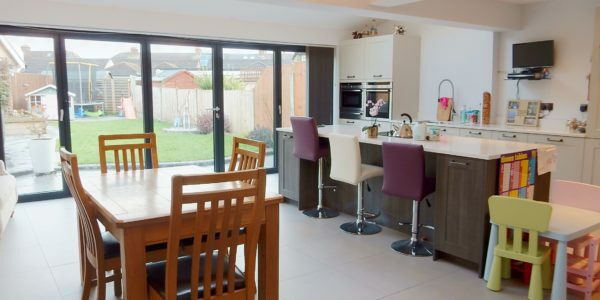 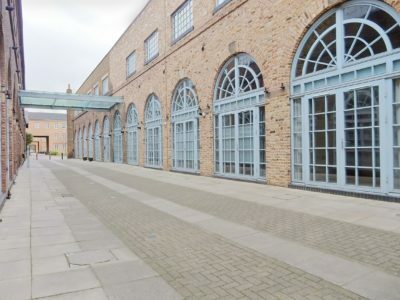 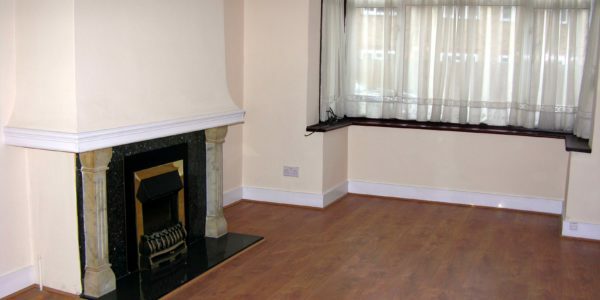 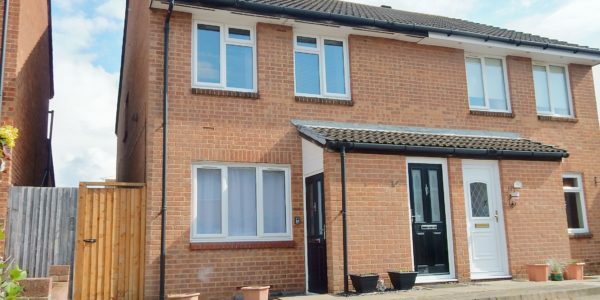 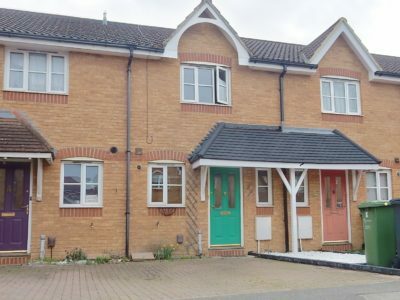 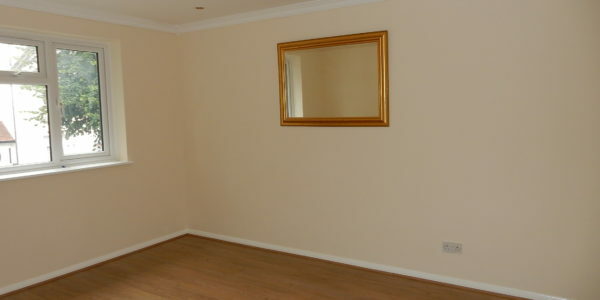 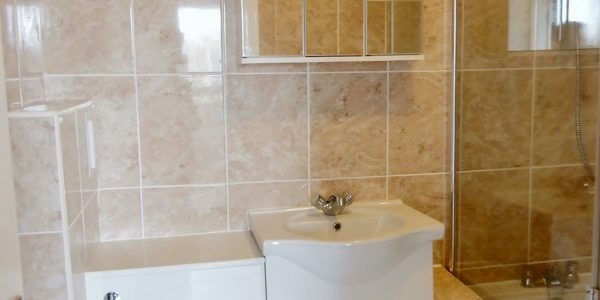 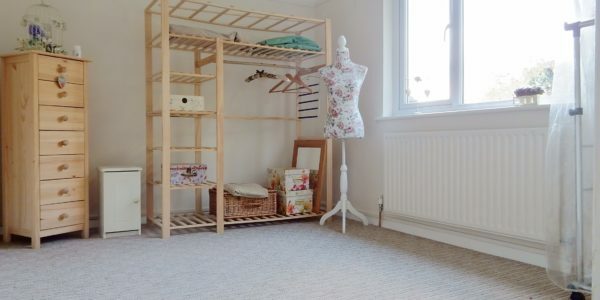 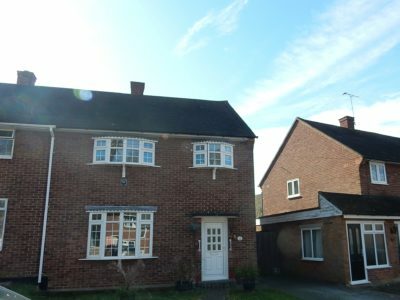 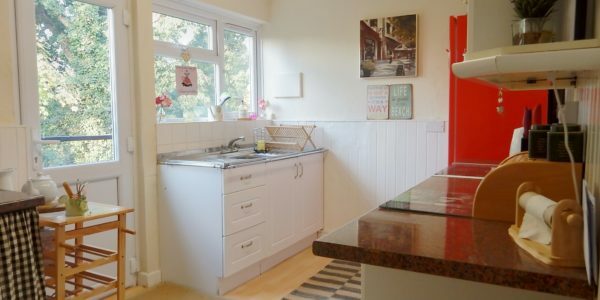 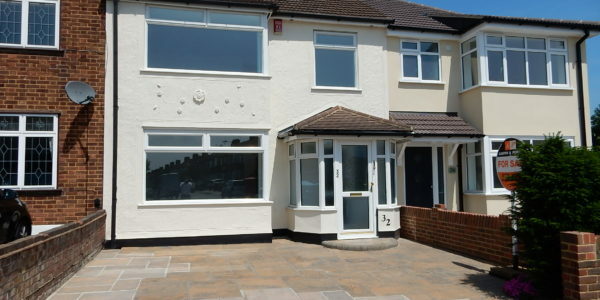 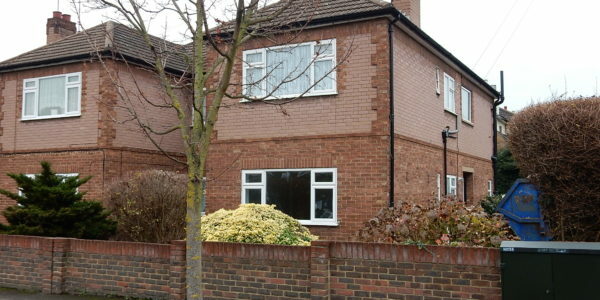 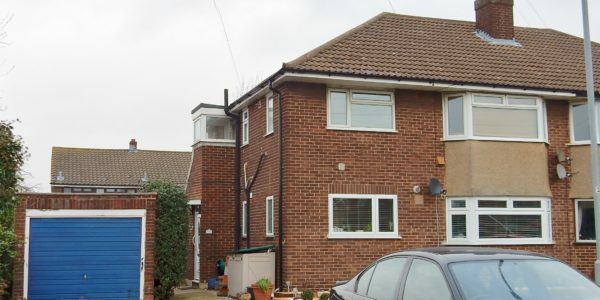 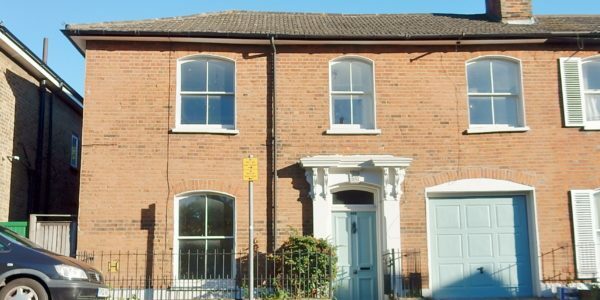 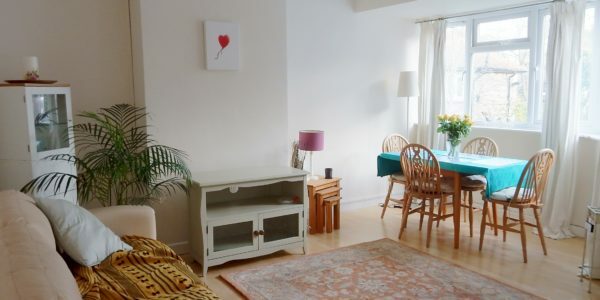 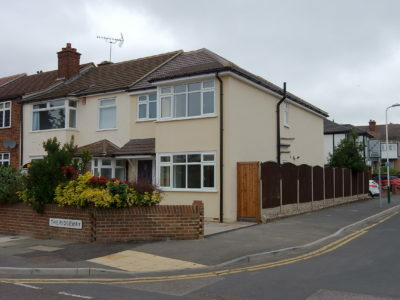 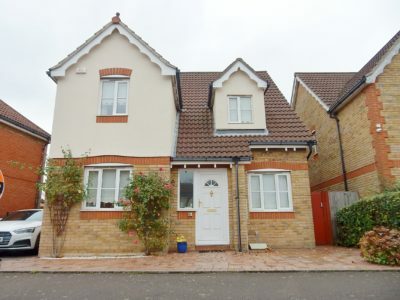 Two generously sized double bedrooms, separate kitchen and very spacious living / dining room. 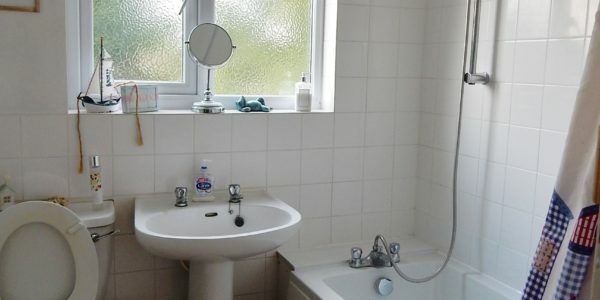 Fully furnished, you can move straight in.